Lipids absorbed into the mucosa cells (1) after intraluminal hydrolysis (A) are re-esterified inside the cells and reach the circulatory system (2) in the form of chylomicrons via the lymphatic system. Chylomicrons (CM) can be found in the blood within 1-2 hours after a meal. With a half-life of 4-5 minutes, they are extremely short-lived; however, after a high-fat meal, their influx continues for hours. 4). VLDL as well are subject to constant hydrolysis by LPL. However, VLDL, with a half-life of 1-3 hours, are much more long-lived than CM. Most of the fatty acids released from VLDL serve as storage triglycerides in fatty tissues or as energy sources for muscle. LCAT converts the remaining IDL into LDL (5) through esterification of cholesterol with a polyunsaturated fatty acid at the C2 position of lecithin. 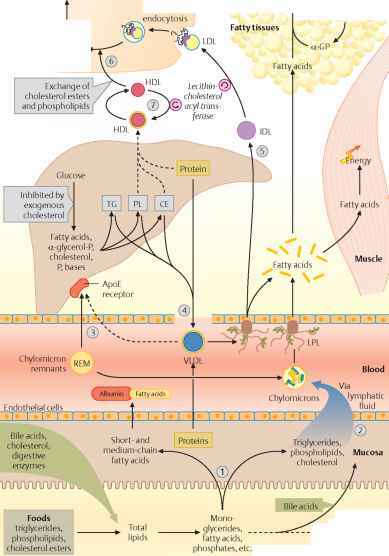 LDL are taken up by most tissues via receptor-mediated endocytosis and serve primarily as supply of cholesterol esters for cellular cholesterol needs. The turnover rate of LDL is much lower than that of VLDL: only 45% of the LDL plasma pool is eliminated in a given day. HDL picks up excess cholesterol esters and phospho-lipids (6), causing them to be returned to the liver (7). Since HDL also interacts with other lipoproteins, it can be considered a key substance in the complex lipid transport system. During the early absorption phase, levels of enzymes involved in fat storage rise. These are mainly acetyl-CoA car-boxylase, fatty acid synthase, the malate enzymes, and a series of pentose phosphate cycle enzymes. Extracellular lipoprotein lipase activity in fatty tissues increases as well, which is necessary for fatty acid uptake from VLDL coming from the liver. At the same time, the activity of hormone-sensitive lipase, catalyzing the release of fatty acids from adipocytes, is reduced. All these events are subject to hormonal control (insulin and thyroid hormones), regulating necessary enzyme levels by up- or down-regulating transcription and translation. The different absorption behavior of the middle chain triglycerides (MCT = short- and mostly medium-chain fatty acids) is exploited for dietetic purposes. Since MCT are not reesterified inside the mucosa and are bound to and transported with albumin in the blood directly, they often represent the only option for fat absorption in patients whose fatty acid absorption mechanisms are defective. Furthermore, they have the advantage of being absorbed quantitatively in the intestinal lumen, even with reduced lipase activity. 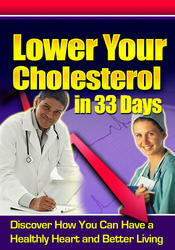 Discover secrets, myths, truths, lies and strategies for dealing effectively with cholesterol, now and forever! 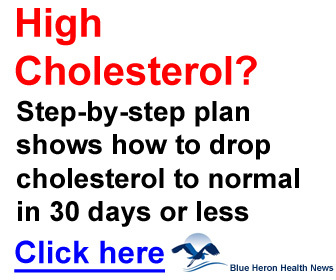 Uncover techniques, remedies and alternative for lowering your cholesterol quickly and significantly in just ONE MONTH! Find insights into the screenings, meanings and numbers involved in lowering cholesterol and the implications, consideration it has for your lifestyle and future!